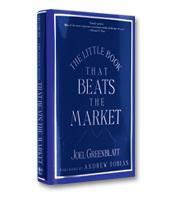 In The Little Book That Beats the Market, Greenblatt shows how successful investing can be made easy for investors of any age. 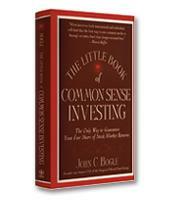 Through entertaining anecdotes and practical pearls of wisdom, the book explores the basic principles of successful stock market investing and then reveals a "magic formula" that makes buying good companies at bargain prices automatic. 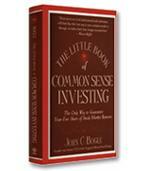 What options you have for saving and investing. What it means to invest in a company and buy stocks. What the "magic formula" is and how you can use it to grow your money. How to find good companies at bargain prices. How you can beat the market all by yourself.